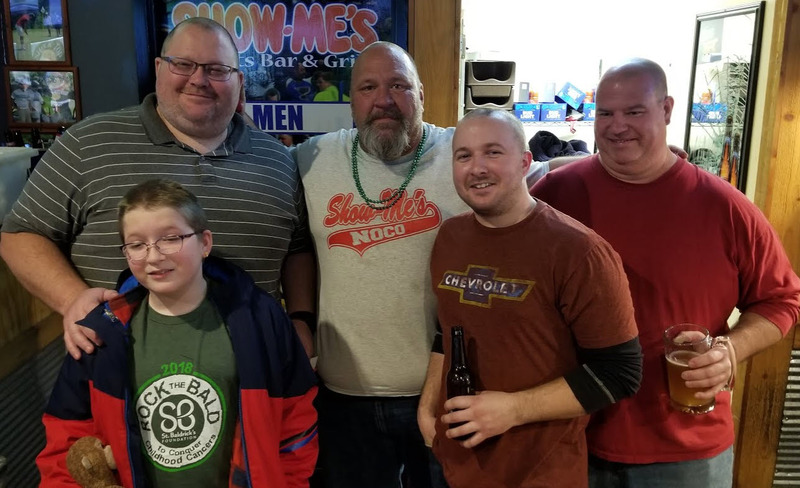 Barry and his daughter Danielle, Kurt, Murph and Danny ‘YumYum’ Halverson all got their heads shaved to help raise money for childhood cancer research as part of the St. Baldrick’s Foundation’s drive at Show Me’s on Sunday. They raised over $3,000 in their effort. You can still donate to the cause at the link above. We’re very proud of these guys! 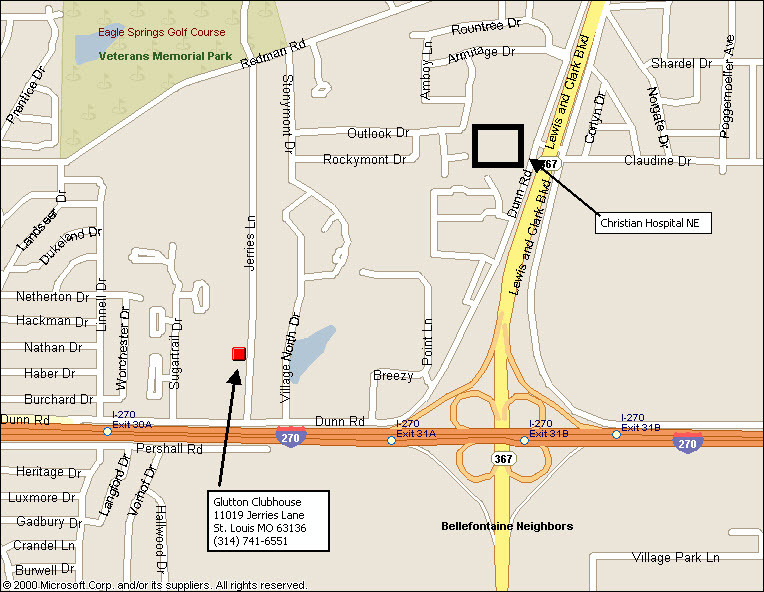 The 14th Annual Southern Illinois Chicken and Beer Dance will take place on Saturday, March 5, 2016 in the Tuscany Ballroom of the Regency Conference Center in O’Fallon IL from 6 – 11 pm. It’s a fundraiser that supports the Make-A-Wish Foundation. Tickets are $20 pp. Excellent fried chicken and beer are included. Bring a dish to share. Contact Mike & Terri Green if you plan to go. More info here. The board voted to donate $60 for two wing parties at Show-Me’s in Florissant next Monday, December 14th. Plan on arriving about 6:30 pm. The money goes to the Marygrove Foundation which provides mental health support to disadvantaged children & families in the St. Louis area. A friend and a beer are always near.